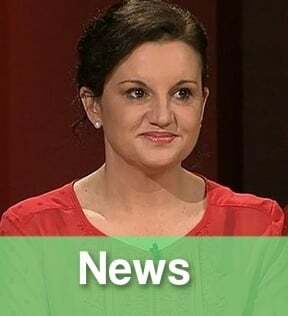 Breaking news: Jacqui lambie leaves PUP. BREAKING: Jacqui Lambie has left the Palmer United Party. Tasmanian Senator Jacqui Lambie has resigned from the Palmer United Party (PUP). In a statement to thee senate, Lambie said most voters and supporters has urged her to resign, The Guardian reports. “I wish Clive and his beautiful family, staff and friends all the very best,” she said in a statement. “I acknowledge that speculation about my membership of the Palmer United Party has caused uncertainty for the Tasmanian and Australian people,” she told the Senate this morning. “I apologise for that uncertainty. My resignation today will end that damaging speculation and uncertainty. “Being a member of Palmer United has prevented me from voting in this chamber in a way that gives my Tasmania the best chance of recovering and once again becoming prosperous. 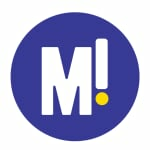 The move follows suggestions by PUP leader Clive Palmer that Lambie was deliberately planted in the party to disrupt it. Senator Lambie said last week she would spend the weekend considering her position in PUP, the ABC reports. Earlier in the month, Lambie’s chief of staff was expelled from the party, the ABC reports. “Everything Senator Lambie says is really coming from her chief of staff,” Clive Palmer said in a statement on 14 November. 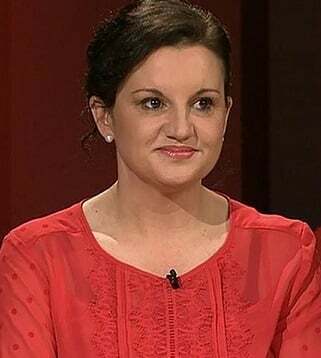 The move — which will inflame existing tensions within the balance-of-power voting bloc– follows Lambie’s criticism of party leader Clive Palmer in interview with the ABC’s Leigh Sales.